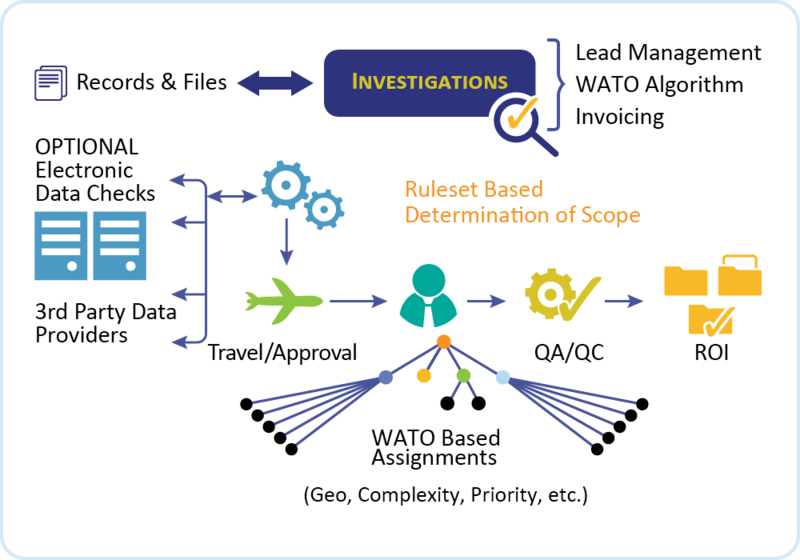 • Our customers improve onboarding cycle times for processing cleared candidates by 65% which results in stopping tens of millions in revenue leakage. 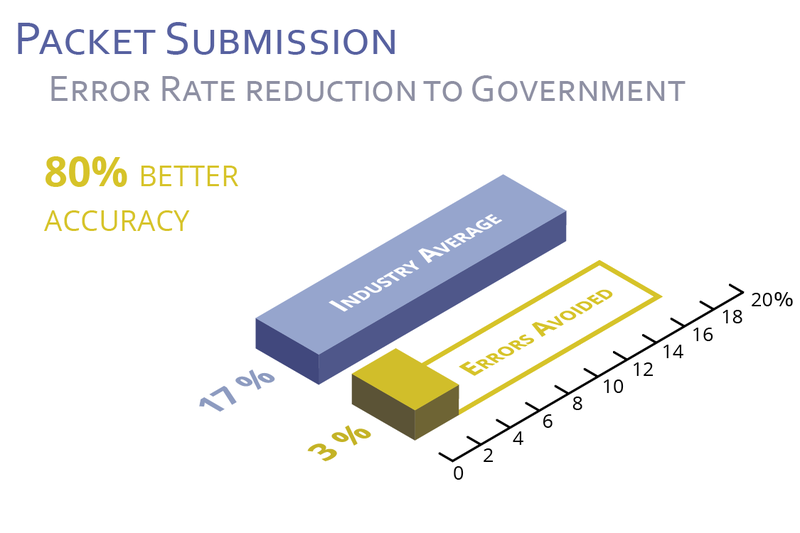 • Our customers improve Industry Standard error rates in clearance submissions from 18% down to 1-2% resulting in a higher candidate-to-employee conversion rate and increased Federal Agency customer satisfaction. 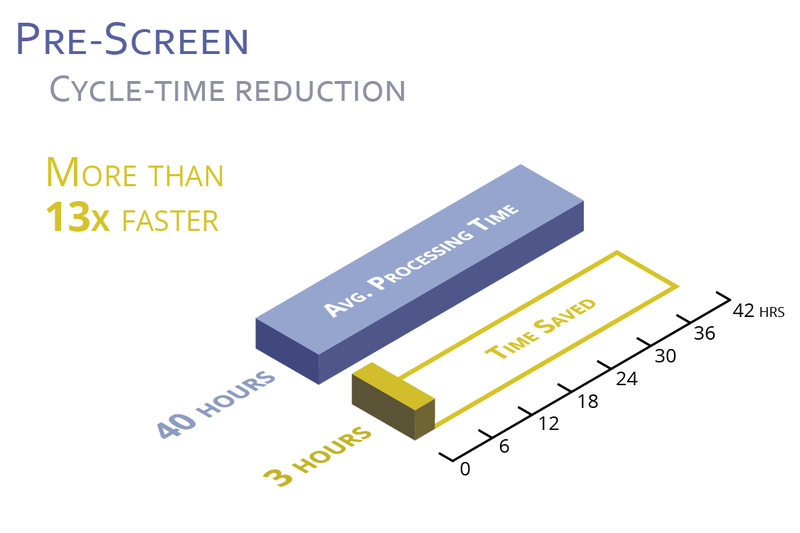 • Our customers improve the Security Prescreen cycle from an average of 40 hours down to an average of 3 hours allowing for a suitability determination before an employment offer is extended. 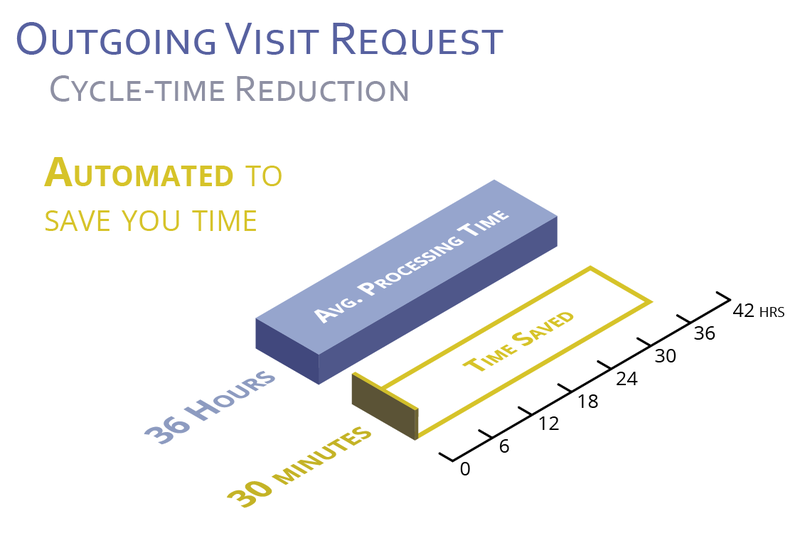 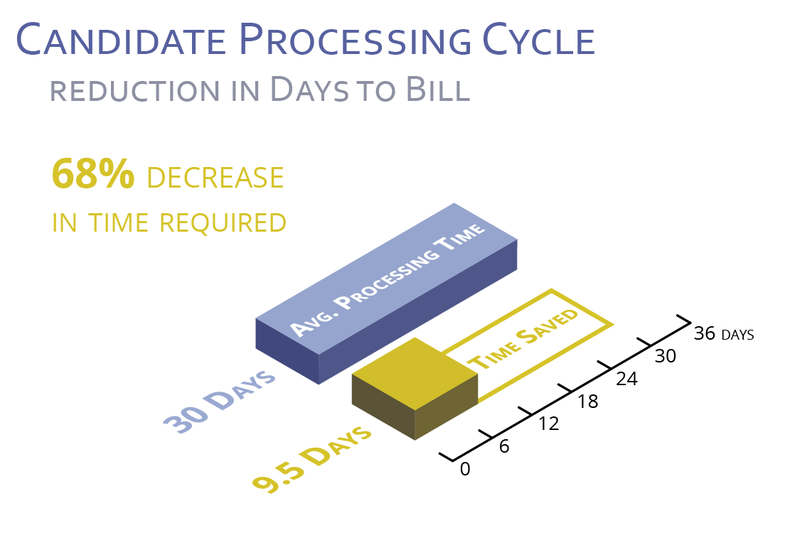 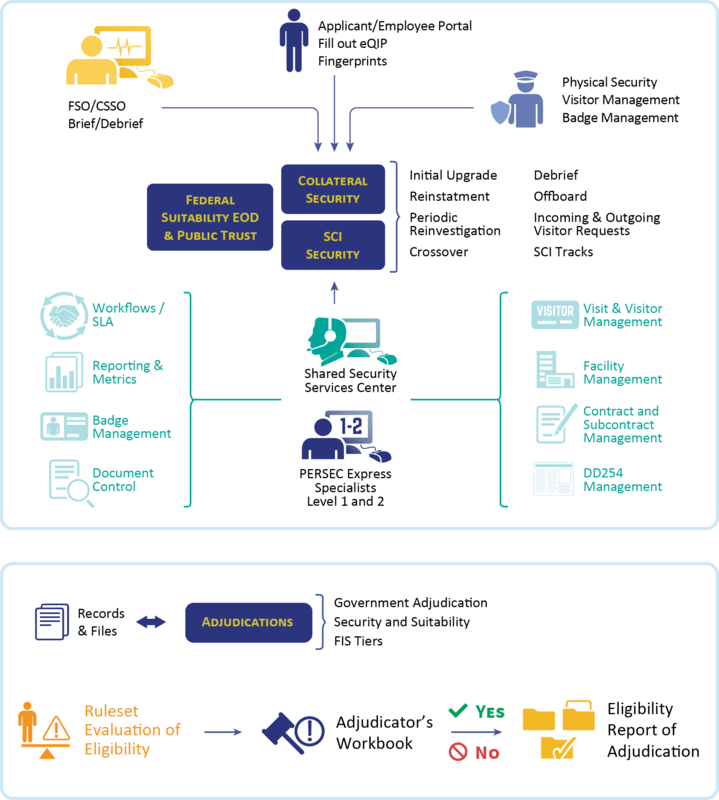 • Our customers improve Outgoing Classified Visit processing from 36 hours down to 30 minutes via process workflows and clearance validations within Fresh Haystack resulting in a trouble-free, compliant visit. 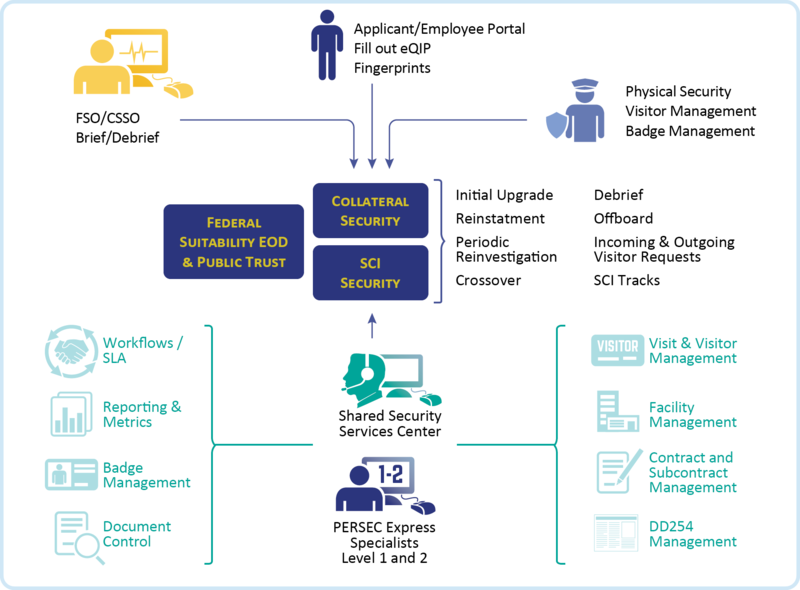 As to the future of the Personnel Security Domain, Fresh Haystack is the only product on the market today addressing the end-to-end lifecycle of Industrial / Personnel Security. 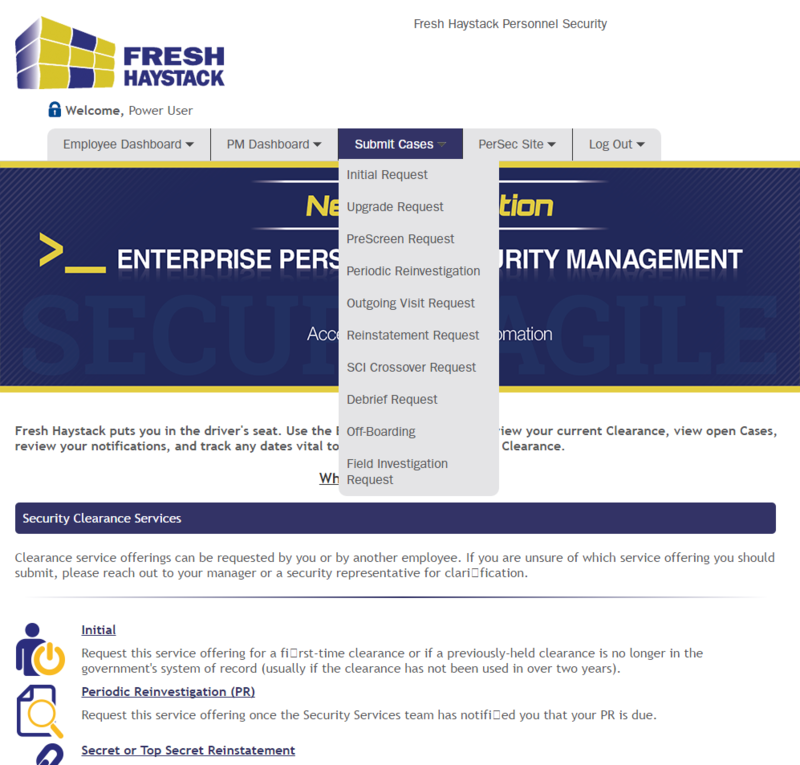 Fresh Haystack combines Suitability & Public Trust, Collateral & SCI Security, Network & Cyber Security, UAM (User Activity Monitoring), Continuous Evaluation with Insider Threat, CounterIntelligence and Investigations Management in a single platform to secure the entire human supply chain.